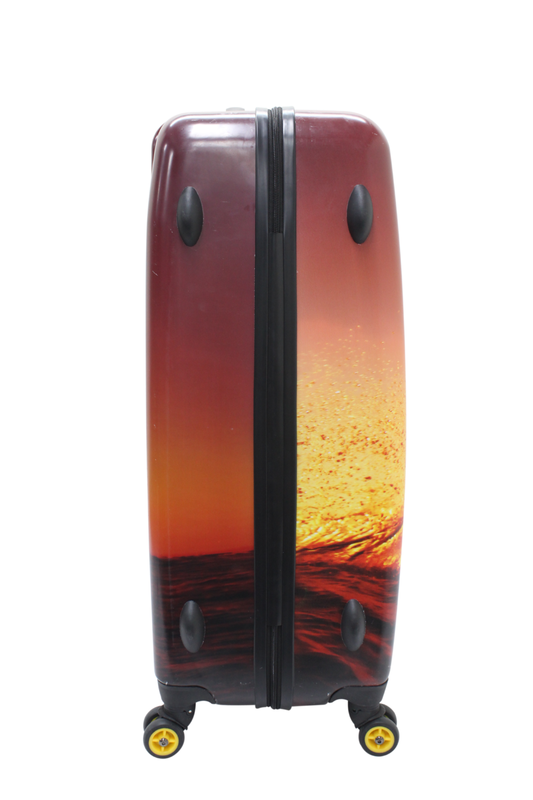 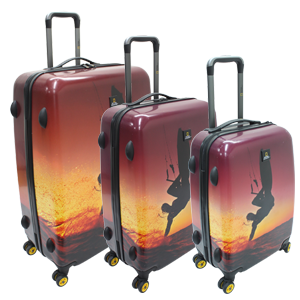 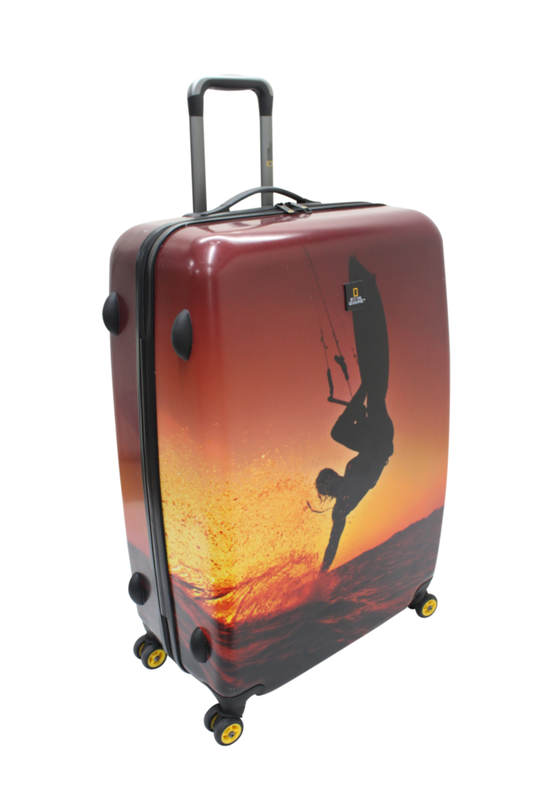 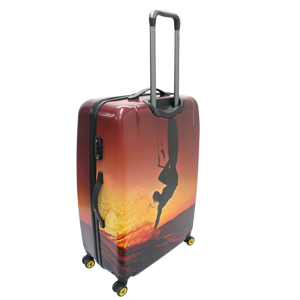 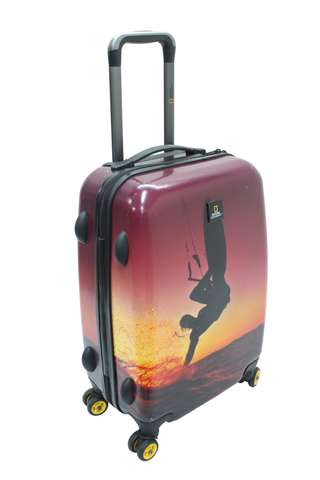 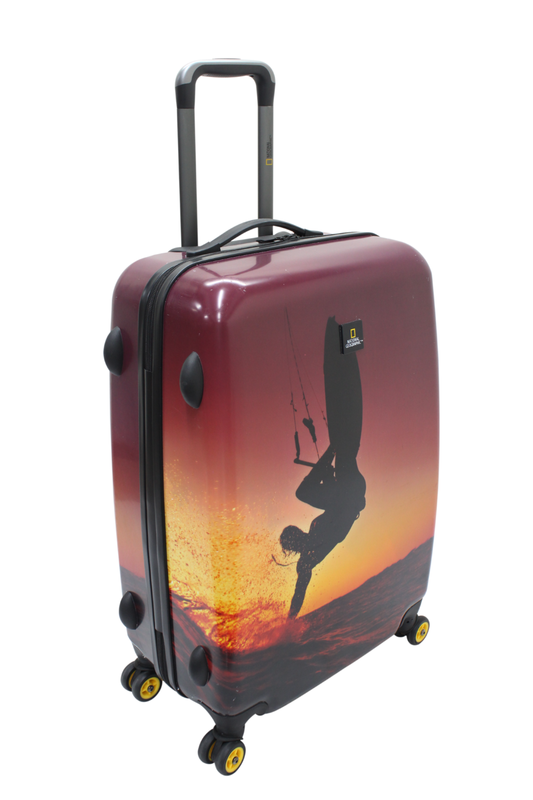 National Geographic Adventure of Life ABS Luggage showcases iconic NatGeo Adventurers with Sky Surf Adventurer. 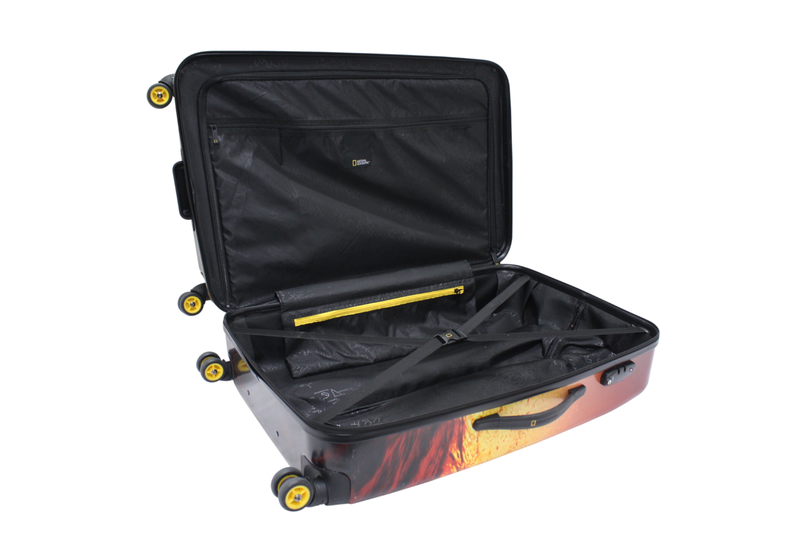 Inner Woven National Geographic Label. Material :PC-ABS, 150D lining with high frequency pattern.